American financier George Soros has transferred $18 billion to his Open Society Foundations. NEW YORK - American financier George Soros, 87, has transferred $18 billion to his foundation, which works to promote democracy, human rights and freedom of the press. The figure "reflects an ongoing process of asset transfer that has been underway for several years," spokeswoman Laura Silber told AFP on Tuesday. Soros "plans to leave the vast majority of his wealth to the Open Society Foundations," Silber said. Open Society Foundations is the second-richest in the US after the Bill & Melinda Gates Foundation, which has an endowment of over $40 billion, according to the National Philanthropic Trust. Soros, a Hungarian-born investor known for his risky financial bets, chairs OSF and three of his children are members of the board. 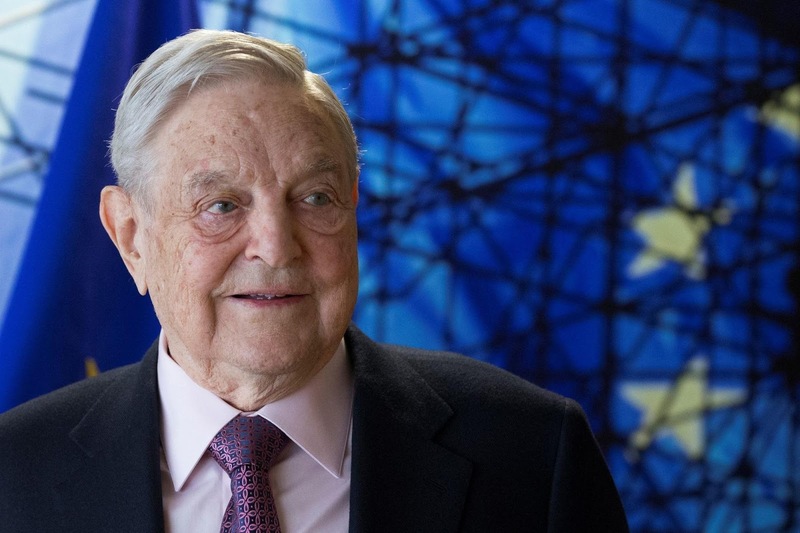 American financier George Soros, 87, has transferred $18 billion to his foundation, which works to promote democracy, human rights and freedom of the press. The figure "reflects an ongoing process of asset transfer that has been underway for several years," spokeswoman Laura Silber told AFP on Tuesday.